Receive the training needed to fly real disaster response missions. 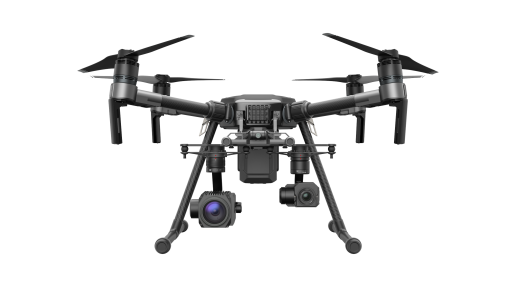 Instructional modules designed to teach you how to professionally operate UAS during disaster operations. We don't teach courses led by arm chair quarterbacks. 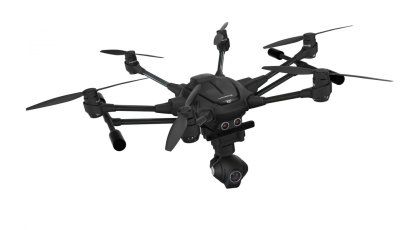 Our remote pilot instructors have real UAS disaster response flight experience combined with extensive subject matter knowledge in their respective disciplines. Discover how to assess damage and inspect power lines, telecommunications towers, and other critical infrastructure from project managers who are responsible for millions of dollars in assets and equipment. Learn the knowledge and inside tips you won't find anywhere else unless you are actually responding to a major disaster. This course will teach you how to successfully execute disaster response operations with unmanned aircraft systems. Disaster Camp will be held at the Kovens Conference Center located on the picturesque FIU Biscayne Bay campus in Miami. Come take a course, or stay for the entire camp. Pick the plan that is right for you! 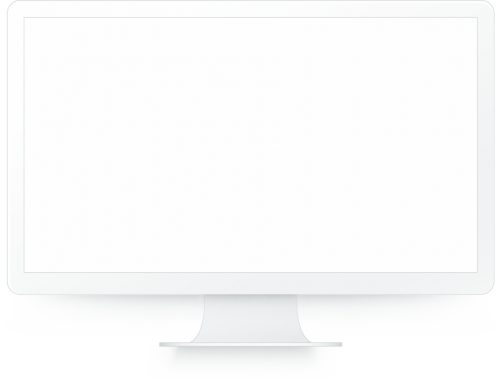 "We'll teach you inside tips learned flying UAS during actual disaster management operations"
"High stress UAS missions require an operator with extreme confidence and skill." Space is limited: Reserve your seat!  Remote Pilot slots at UAS/Drones Disaster Camp are available on a first come, first served basis. Act now to secure your seat! Copyright 2018 © UAS Drones, Inc.